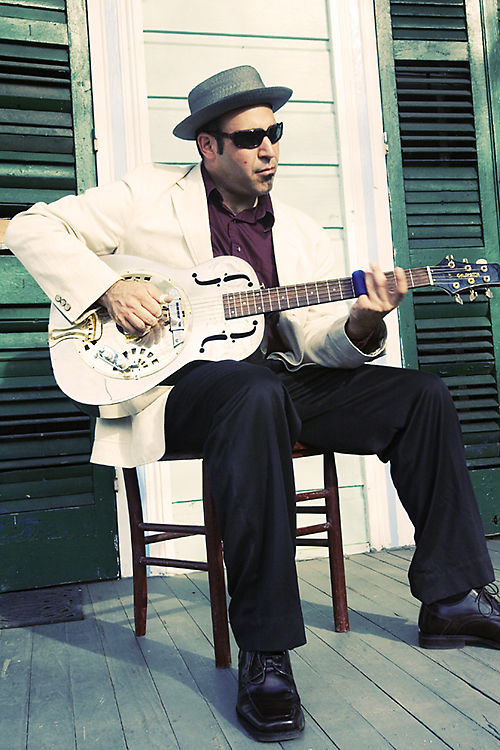 It’s no wonder that New York City-born, New Orleans-adopted guitarist Marc Stone has become one of the most respected Blues and Roots artists in the Crescent City. Who else has spent the last 20+ years backing such an astounding litany of Louisiana Blues, R&B and Zydeco legends including Eddie Bo, Ernie K-Doe, Marva Wright, Tommy Ridgely, Marcia Ball, Henry Gray, Rockin’ Dopsie, C.J. Chenier, and Grammy winner Terrance Simien? 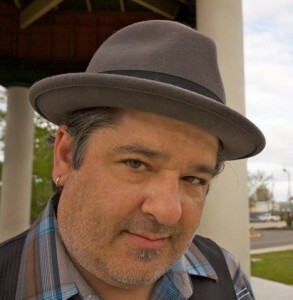 When not gigging with his crackerjack band or touring Europe, Stone also hosts “Soul Serenade,” the fifteen year-old worldwide radio show broadcast on famous New Orleans Jazz and Heritage Station WWOZ, 90.7 FM. Stone’s impressive roots-music pedigree, red-hot slide playing and outstanding story-telling are all on fine display with his national debut Poison & Medicine. A stellar cast of New Orleans guests including percussion wizard Mike Dillon, the Bonerama Horns, the late great tenor sax master Tim Green, members of Galactic, Honey Island Swamp Band, and the Dirty Dozen Brass Band spice the nine soulful/devil-inside grooves, spanning the Southern musical spectrum from gospel to R&B to haunting Delta Swamp Blues. 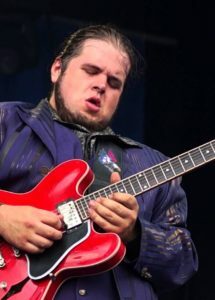 This release on Louisiana Red Hot places Stone among a powerhouse roster that includes the Honey Island Swamp Band, Ivan Neville and Dumpstaphunk, Glen David Andrews and the New Orleans Suspects, capping an outstanding year for the artist. 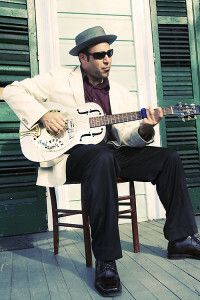 With two European tours and a Fall tour of the Northeast under his belt in 2015, Stone has also performed high profile gigs at home including French Quarter Festival, Tipitina’s opening for a sold out Radiators reunion show, a featured role in the All Star New Orleans tribute to Mad Dogs and Englishmen, as well as performances with Walter “Wolfman” Washington, John Mooney, Leftover Salmon with Bill Payne and Col Bruce Hampton, and Marcia Ball.